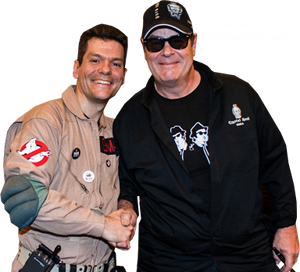 “Interviews to Ghostheads” with Richie of the Georgia Ghostbusters. 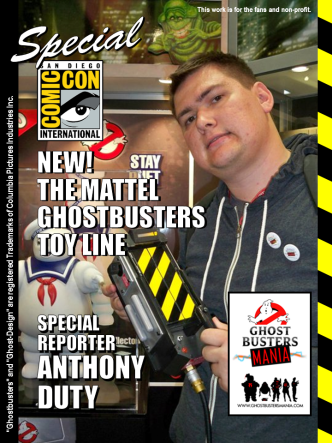 Special SDCC 2011: Special Reporter Anthony Duty! 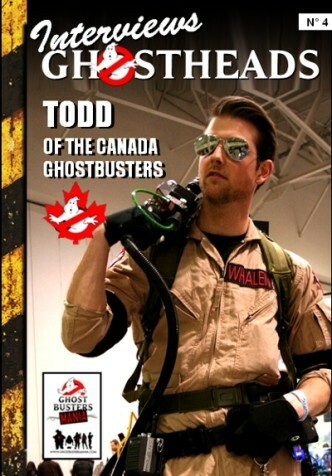 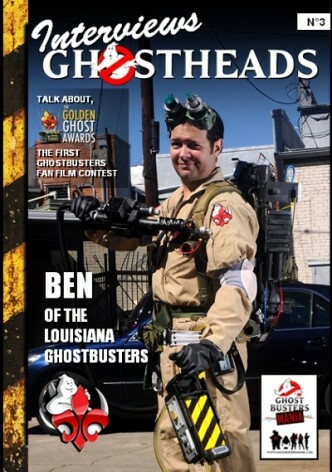 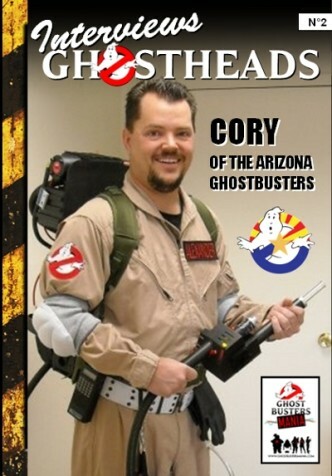 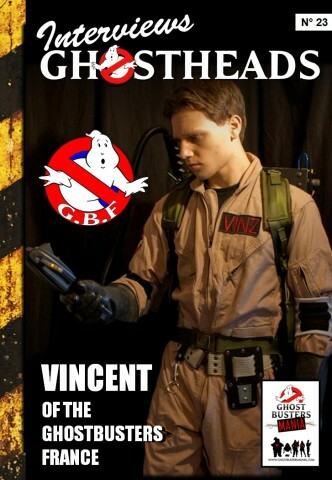 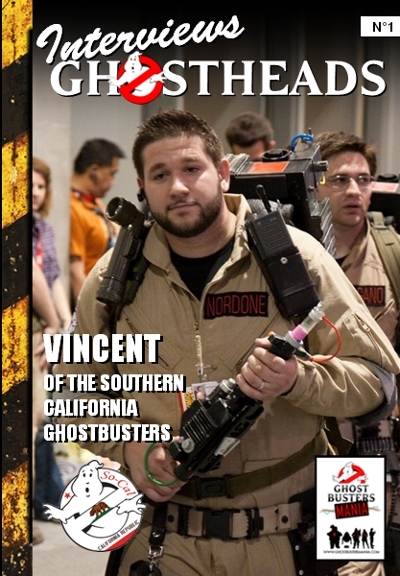 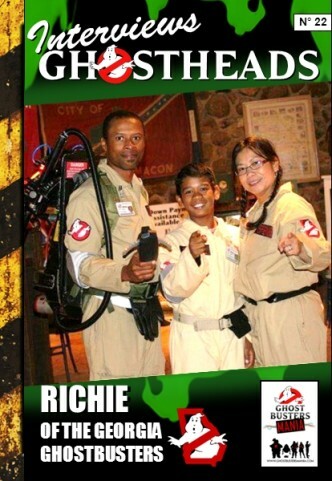 Ghostbusters Mania is proud to present “Interviews with Ghostheads” with Vincent of the Southern California Ghostbusters.